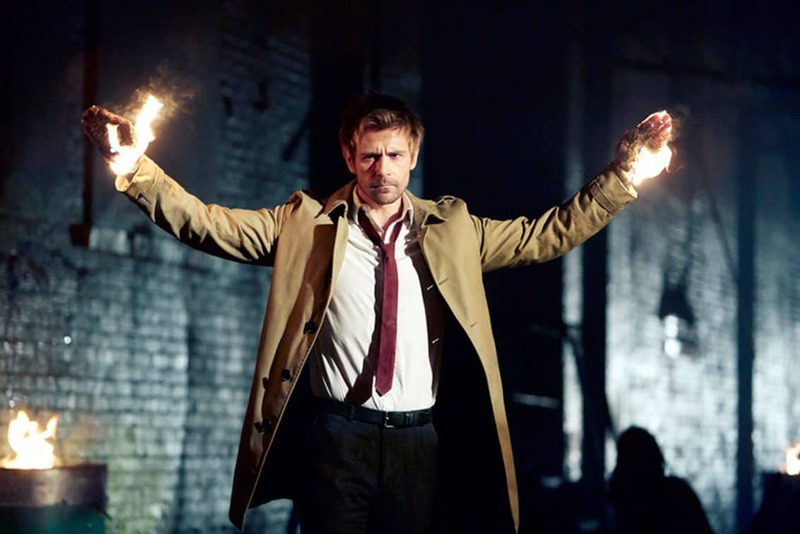 Constantine, a TV series on NBC featuring the occultist from the Hellblazer comics, has had some ups and downs during its opening season. The show’s future is still up in the air. A second season hasn’t been picked up, but a decision on a season renewal should happen in May. In the meantime, the peacock network is making the entire first season available for viewing through their website beginning today, April 24, 2015. 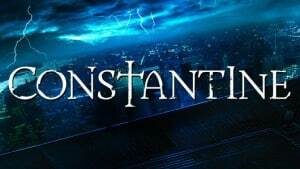 There is no word on how long the series will be available for streaming, and it is not entirely certain if viewership will increase the chances of a second season renewal. If anything, it gives people the opportunity to check out the episodes they might have missed, a chance to rewatch the series in its entirety, and give new viewers the ability to catch up on this great show. What are your thoughts? 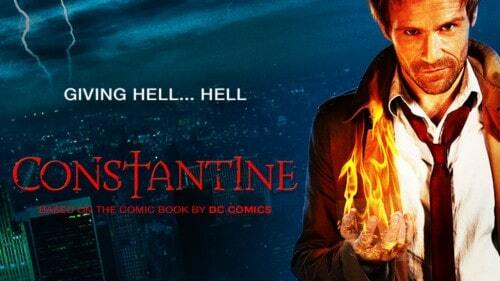 Does Constantine deserve a second season? Will you be watching any of the episodes from NBC.com? 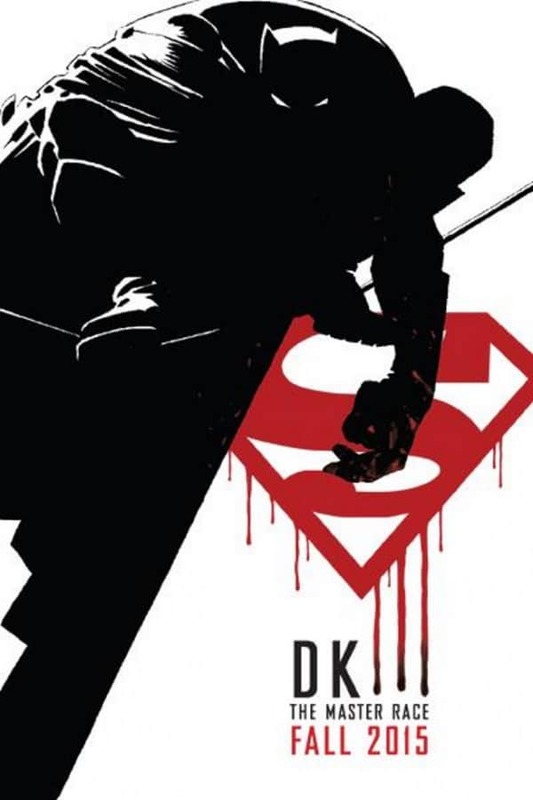 Appearing and Disappearing From Netflix In January 2016! 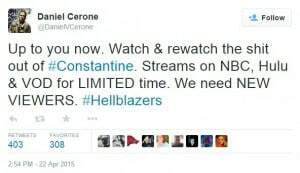 December 22, 2015 Manny Popoca Movies / TV, Pop Cult News, Right in the Feels Comments Off on Appearing and Disappearing From Netflix In January 2016!